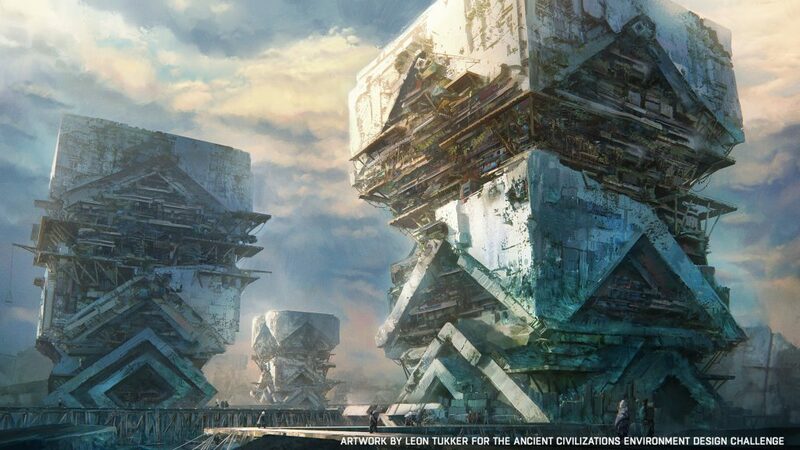 The Production Phase phase for the Ancient Civilizations: Lost an Found Challenge has only been open for just over a week and some of the concepts from Phase 1 are already slowly beginning to come to life. Not only can you learn a lot by attempting the challenge yourself, you also get the chance to follow other great artists’ process and see their works in progress. These challenges are meant to be both fun and interactive so you can give and get feedback on your work to help you grow. In the meantime, this is also a time to be creating some great portfolio pieces and exploring new things. You can choose one of your favorite concepts from the Concept Art phase to work on or make your own! It’s amazing to see how artists have been using their creativity to transform the concept designs to 3D. Even if you don’t have the time to participate in the challenge yourself, check out both the concept art entries and the in-progress production submissions for inspiration! With more than 6 weeks left, it’s not too late to join! The challenge closes May 8, 2017.